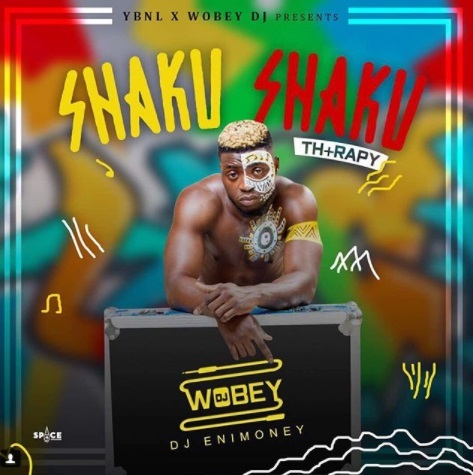 dj enimoney shaku shaku theraphy mixtape is the latest naija mixtape for the year of 2018 compiled and produced by dj enimoney, one of the top hip hop and club banging Dj in Nigeria. This mixtape composed of all kinds of latest Naija hit songs from various top artistes like wizkid, davido, tekno, timaya, burna boy, etc. It comprises of all kinds of streets vibes songs by artistes like mr real, idowest, slimcade, dmw, etc.